Smartwatches are great, but usually not so great looking, so when Isaac Mizrahi set out to design a smartwatch, he “didn’t want it to look like the average smartwatch.” On Thursday night, at a launch event held in New York City, the designer debuted his new smartwatch: a timepiece that did not sacrifice fashion for function. 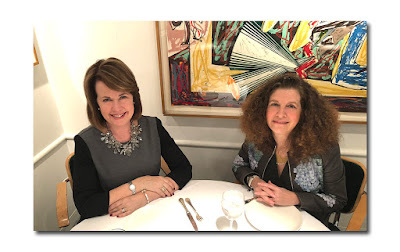 The new watch, a collaboration between Xcel Brands’ Isaac Mizrahi and Engineered by HP, looks like a classic oversized tank watch. 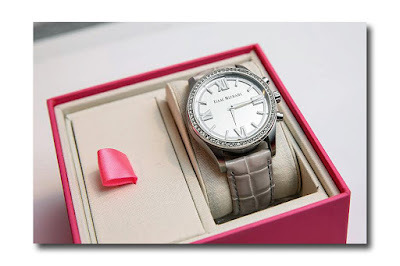 The round face is surrounded by Swarovski crystals in silver or gold-tone stainless steel and the leather band comes in five interchangeable colors. 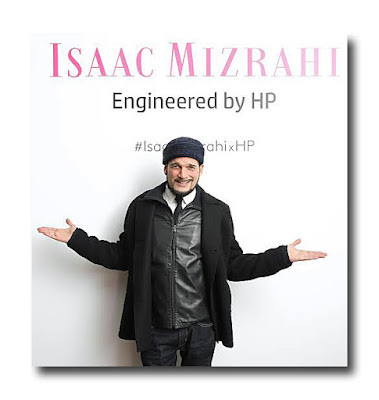 HP Engineering makes the Isaac Mizrahi Smartwatch a valuable accessory for the busy, modern woman. 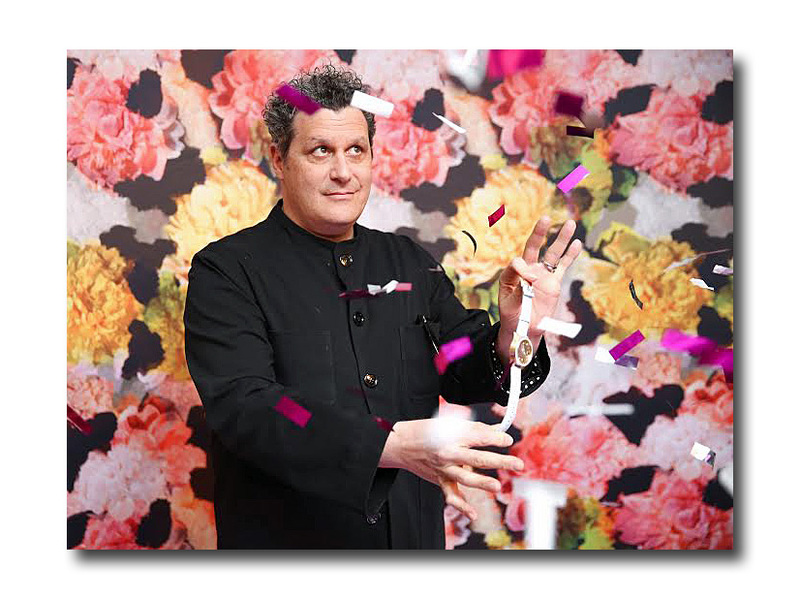 With the use of the Isaac Mizrahi smartphone app (compatible with iOS and Android), its features include message notifications, social media connectivity and a pedometer. The digital display is hidden when inactive and the watch vibrates gently when receiving a notification. Mizrahi “wanted to integrate something so modern and mechanical into a feminine look,” calling the design “a hidden treasure”. 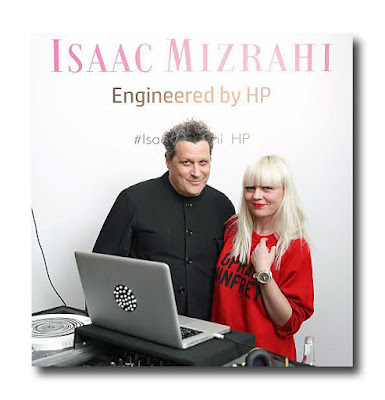 DJ Fiona Byrne provided the music for the Mizrahi launch event, which was held at And & And on West 12th Street. 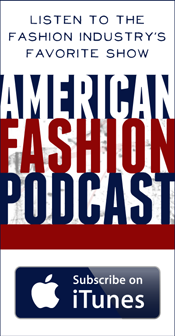 Guests included models Lana Ogilvie and Basia Milewicz and celebrity stylist Phillip Bloch.